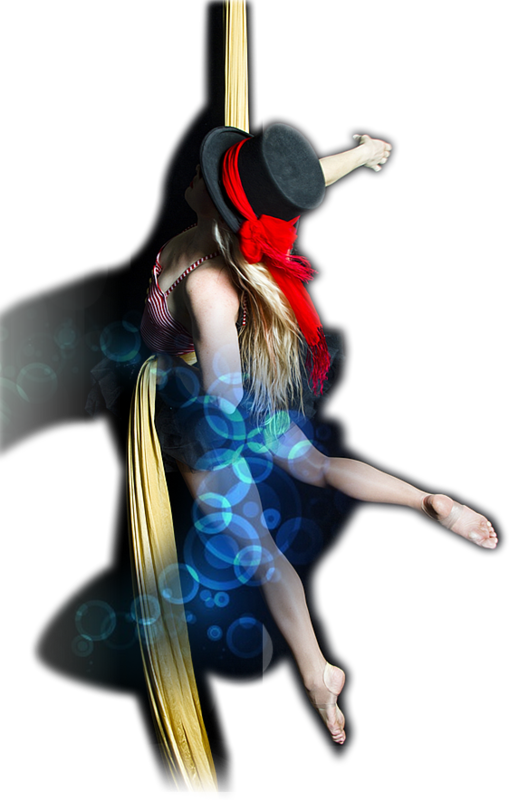 Melise’ is a professional circus artist and owner/ director of both Avion Aerial Circus School and Avion Entertainment. Melise begun her career with the Brophy Aerial Theatre Company performing with Circus Carousel and has spent the last 10 years performing around Australia for some of the countries high profile companies such as Coca Cola Amatil, Commonwealth Bank, Pandora Australia, The CEO Magazine, McDonalds Family Restaurants, Energy Australia, Fremantle Media, Mazda Australia, Opening ceremony of the Special Olympics and The Queen Victoria Building Sydney where she entertained shoppers by scaling heights of 40m on her Lyra… just to name a few. In 2012, Melise performed live on Foxtel’s Australia’s Next Top Model Grand Finale’ Show, Channel Ten’s X-Factor performing with singer Cat Vas in 2013 & Channel Nine’s Australia’s Got Talent 2013 where she made it to the Grand Final round performing with her student Paul Nunnari & his flying wheelchair Act. Melise has also been a member of the Australian Circus Festival judging panel since 2014. Melise has trained with some of the worlds best coaches including renowned Russian coach Victor Fomine on aerial straps, Tanya Burka, Zebastian Hunter, Anouk Vallee-Charest, Marie-Eve Dicaire and Jasmine Straga. Her expertise includes aerial silks/tissue, lyra, duo lyra, sling, aerial chains & Spanish web but today she focuses her training on aerial straps, hand-balancing & her own custom apparatus called the ‘Aerial Ship’. Melise’ is also a qualified personal trainer & fitness instructor but enjoys more than anything teaching her love of aerial arts to her students & finds great pleasure in watching her students grow, flourish & achieve their dreams.